Racing NSW September 1 live blog. Today is the just the start of what will be a massive change in the Australian wagering landscape. From today (September 1st), all bookmakers need to accept bets on all NSW races from everyone. This is a big day for many punters whose accounts have been limited or closed because they dare to make a profit from their punting. Today is the first step in a betting utopia, where if you want to place a bet on something, you can. It’s pathetic that the previous statement is seen as a utopia and not the way things are. We start with NSW racing and in the next year I’m positive the other states will come on board. Then we take the fight over to all Australian sports. In June I wrote an article about the sleazy ways bookmakers would try and get around these new rules. You can read that article here. In a nutshell I said they would do a few things to stop profitable gamblers and get around these new rules. I will keep updating this blog post all month until all bookmakers come into line with the new rules. We have already seen a few dodgy operators and some that are complying with the new rules. A pathetic attempt from Unibet the night before the new rules are implemented, closing down accounts of any profitable punter. @racing_nsw Unibet closed my account last night which seems to be against the requirements outlined in the policy. Just so you know. Why would they even think they could get away with this? This group have simply made tiered accounts as I mentioned in the previous post, which is completely against the rules. 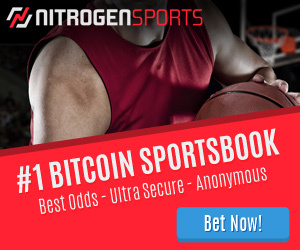 Any winning punter will see the correct odds if they are not logged into their account, but once they do, the will then see the odds they can get (which are far far worse). Here is a simple comparison of the next race. 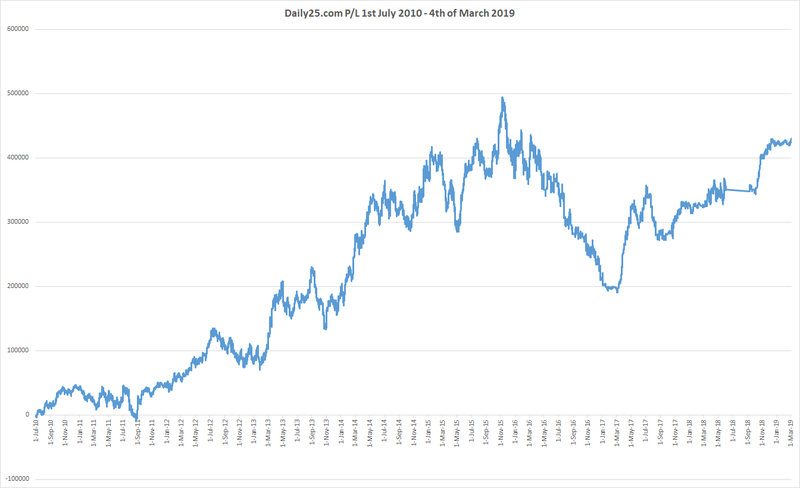 What we see below is the prices that normal (losing) punters are able to bet on, and then we see what potentially winning punters are able to get. Punters will remember which bookies were sleazy and which ones complied. These guys are just trying to make it as difficult as possible to have accounts reopened. Pointless really, but another sleazy tactic. If you have any other things to add let me know in the comments below. 1:30pm Sportsbet & Betstar still not offering fixed odds to previous closed accounts. 2:34 pm TAB and Sportsbet still not accepting wagers. @riracing @FairWagering TAB AND SPORTSBET NOT ACCEPTING A $5 FIXED WIN BET ON GRAFTON RACE 3! The rules have CLEARLY not been implemented! Richard Irvine, who has spearheaded this campaign and deserves a lot of free drinks from many punters was on RSN this morning talking to Shane Anderson about day 1. It seems a lot of bookies are being very stubborn. I have a simple solution for that. Racing NSW gives them till Friday to implement the changes and allow everyone to bet, or they don’t allow them to take any bets on any NSW race on Saturday, this will make them change their minds quick smart. They might be sleazy, but once you hit them where it hurts, they will comply in record time. 2:00 pm I have completed my first form against Centrebet. The process is a bit convoluted, but I’m sure it will get better over time. These are the steps I took (all up took me about 15 minutes). Please take the time to do this yourself as the more people who complain, the quicker this will get sorted. I printed the document, signed it and then took photos with my iphone of each page. I sent the photos to my email account and saved them to my computer. I then emailed NSW Racing on mbcomplaints@racingnsw.com.au and uploaded the images and a copy of my passport. 11:30 am Some good news as it looks like Sportsbet have decided to extend the rules imposed by NSW racing to all states. Now they are free to take this away at anytime, but they understand that the goodwill this will generate far outweighs any loss they may take (if any) from this move. I am also still waiting from any type of reply from Racing NSW about my complaint against Centrebet. I have also started filling in the copious amount of documentation that Ladbrokes asked for before they will allow me to bet with them again. 1:00 pm Just received a call from Racing NSW as I had no filled in my entire address. I asked what sort of time frame we would be looking at and was told they will be expecting a response from the bookmaker by the end of the week. Bet365 very quick to comply with no fuss. Unibet flat refusal to reopen my account. Betstar being deliberately difficult? by requiring certified docs. Centrebet cheating by offering lower odds once logged on. Luxbet and Sportsbet so far failed to respond to emails. I find it a bit suspicious that the worst of the corporates – Bet365 – has complied so quickly. I suspect that what they’re doing is looking to see which currently restricted accounts start betting on NSW again and then check to see which accounts have a drop in turnover. With a bit of smarts they’ll be able to work out which unrestricted accounts are bowlers and gain a fair idea about who they belong to. Maybe. I can’t believe that this leopard has changed its spots. I think punters are smarter then that anyway, If they have currently open bowler accounts, they will continue to use them until they are limited and then move back to their own account for NSW and new bowlers for the rest. Whatever happens, it will be an interesting month. Centrebet flatly refused to offer me the correct odds and challenged me to report them so I have! Unibet still not reopening my account so they too have been reported. Further, my funds not yet received. Luxbet still not replied to my request to reopen account. I have also sent Centrebet an email, will update on the blog. I believe Bet365 are only compiling because they already have this ACCC on them for other reasons. For the alleged misleading ‘Free’ and ‘Bonus’ offers. It’s going to court 10th October. What is a bowler account ? I wonder if sportsbet will let me bet on soccer and uk horses aswell anyway time to dust off the old sportsbet (and ias) account and see how we go. I’m following this post with interest. Please keep it updated with any progress you uncover from the various bookies. Cheers!